NetX is a feature-rich DAM known for its ease of use, clean UI, and helpful support team. 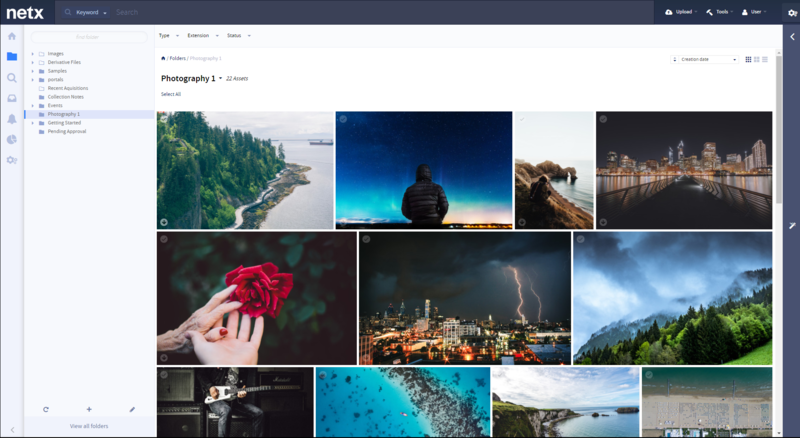 The NetX Gallery is your window into the world of NetX. We provide you with access to different views, including a tile view, brick and mortar view that maintains aspect ratio, and list view showing you relevant information about the assets based on your user preferences. Folder navigation allows you to browse to assets in NetX and then simply collect, share and download. 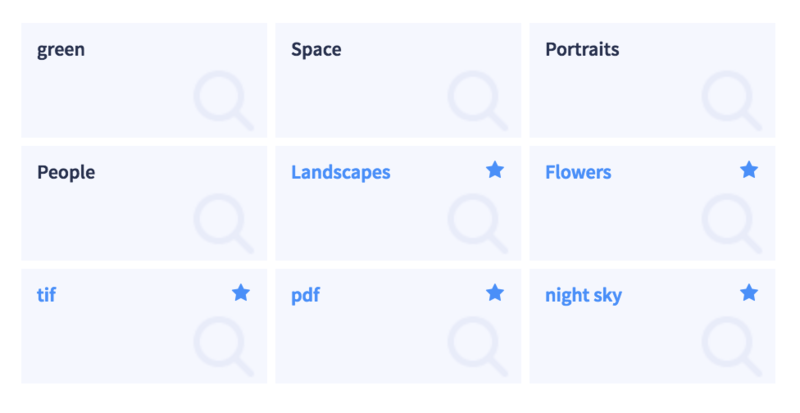 Filter search results by “facets” that can include embedded metadata, file attributes and custom metadata. For example, the results of a search can further be filtered by your specific custom attributes, creation date, file type and/or any other custom attributes you have configured. Allows you to make regularly updated content visible to users. Saved searches can be made "public" to encourage visibility of specific types of assets. Users can then easily monitor content as it changes in NetX. 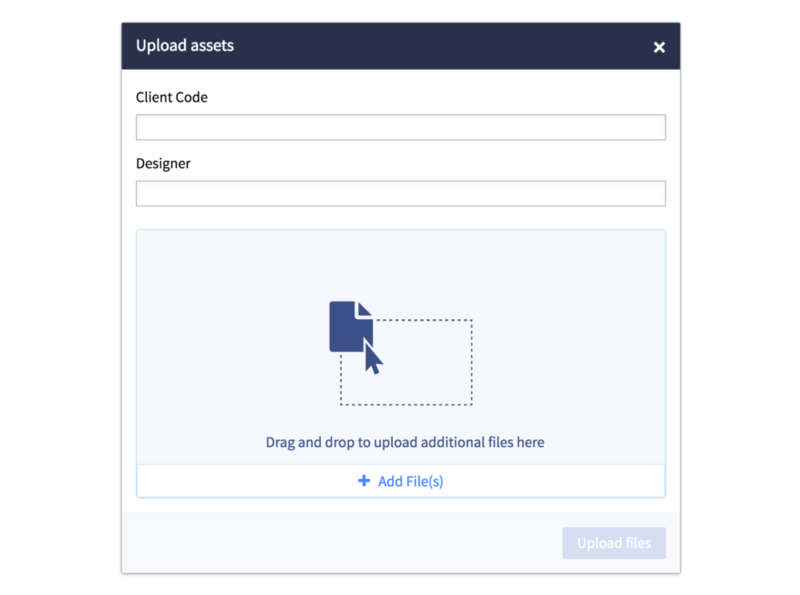 The Asset Request feature allows non-NetX users such as photographers to upload files to a designated folder without needing to login or authenticate. 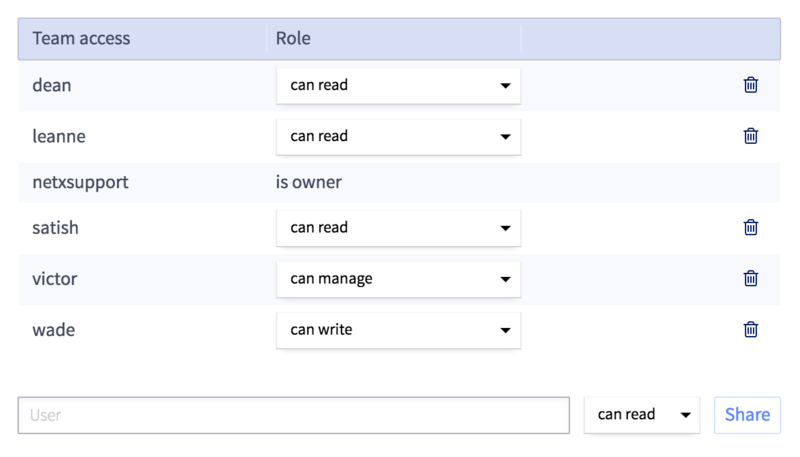 The user configurable form allows for the configuration of various data inputs (required or optional) so that the user can provide attribute values and other relevant data as part of the upload process. 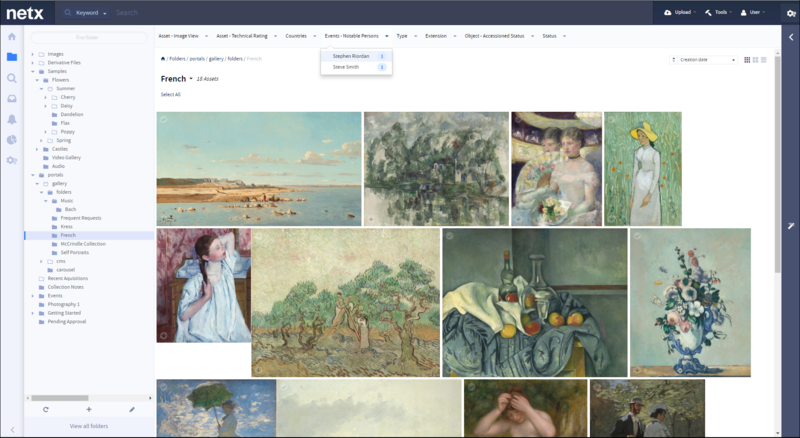 Invite other team members to view, edit, or manage any saved collection. 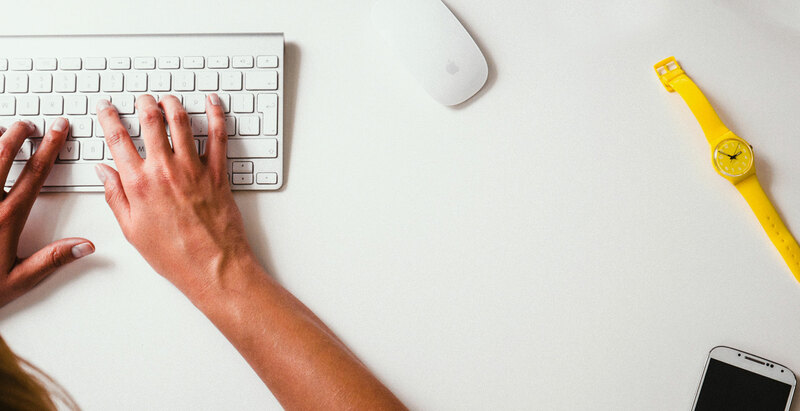 While only the collection owner can reassign ownership, managers can add and remove other users as well as grant them the ability to edit or manage as well. 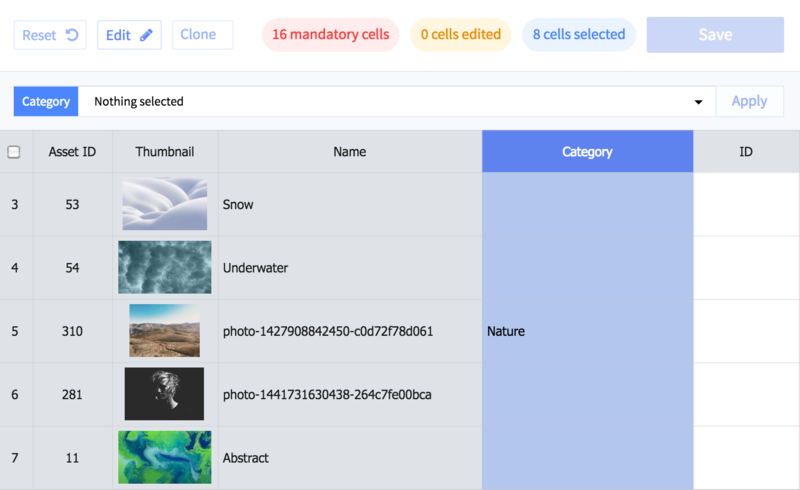 A spreadsheet-like tool for editing or cloning attributes on a selection of assets. The Grid Editor handles updates of 100's of assets and their metadata quickly and fluidly. 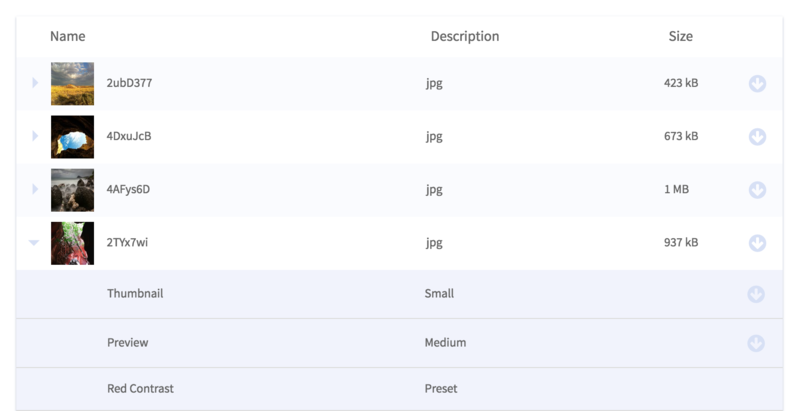 You have the flexibility of editing a single attribute value on any asset in your selection or bulk editing entire sets of metadata fields at once. Protect sensitive assets by configuring download justification. Require administrative review and approval to ensure complete control over usage of assets. The process of creating a shared link allows the selection of a specific asset or a selection of assets. The user interface allows you to make a selection of on-the-fly formats for download. 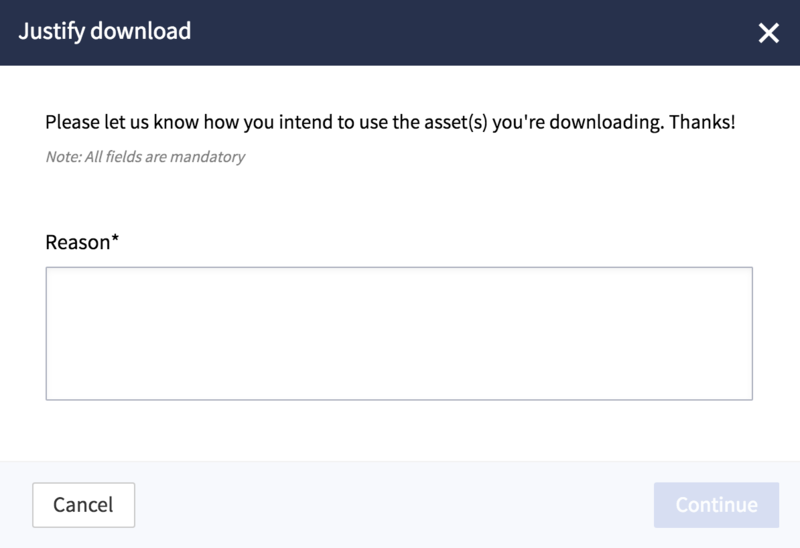 Once shared, the recipient can pick and choose which assets to download from the shared selection. Rather than simply providing a palette of a few colors to choose from, NetX allows you to select any color value. 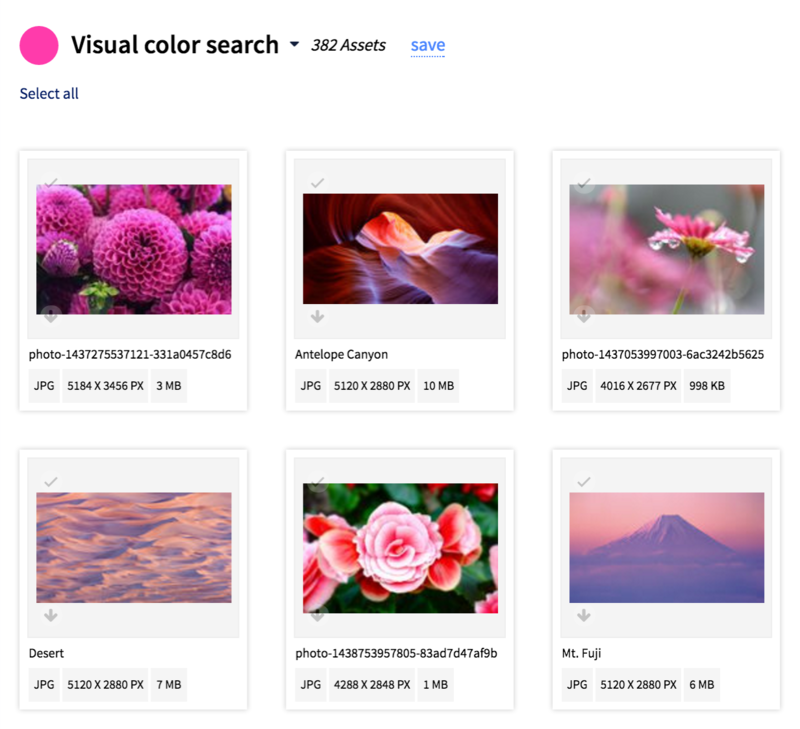 Find the perfect assets by either entering a specific hex code or picking a value from the color wheel. We'd love to show you how these features in action!